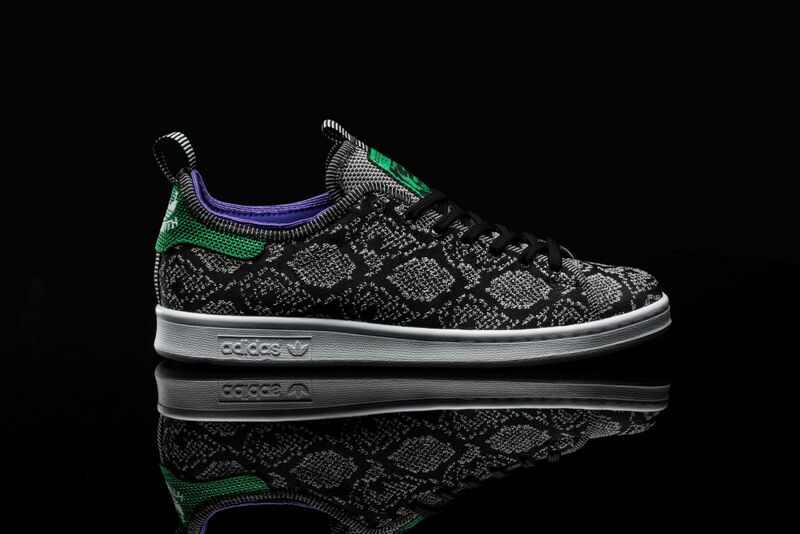 Concepts utilizes engineered mesh for their Stan Smith SMU. 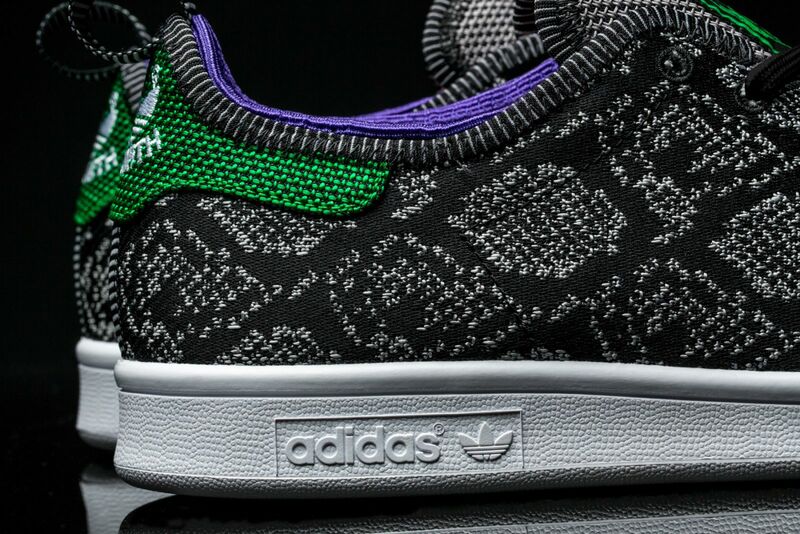 At last we've got the full images for the Concepts x adidas Originals Stan Smith project. The sneaker, which releases this Saturday at Concepts in Boston, dons a snake-skin look that's achieved via an engineered mesh upper. We know that you're most used to hearing the term "engineered mesh" in connection with Nike products, but it appears that that is not a proprietary technology or anything given adidas' usage of it here. 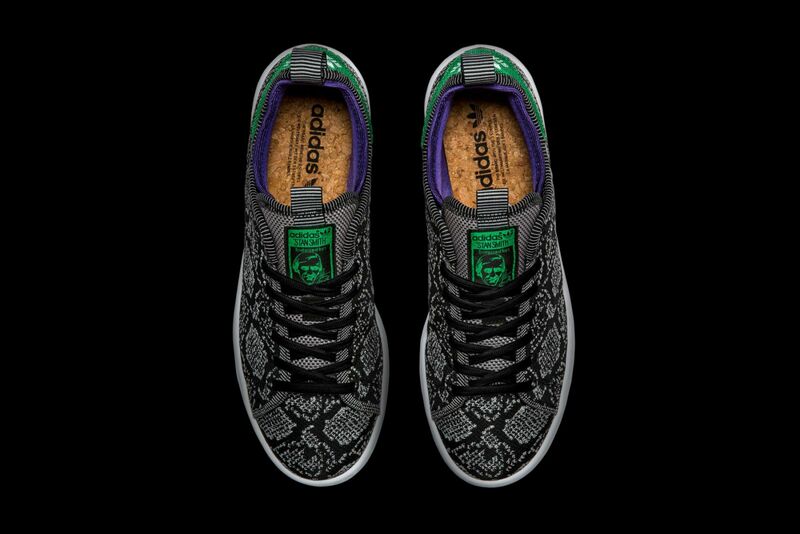 Also of note on these Concepts Stan Smiths are the innards, which feature cork insoles and a neoprene liner. Find the full images below and watch for this adidas Originals collaboration to release at CNCPTS on 10/25 both in-store and online at 10 AM EST.